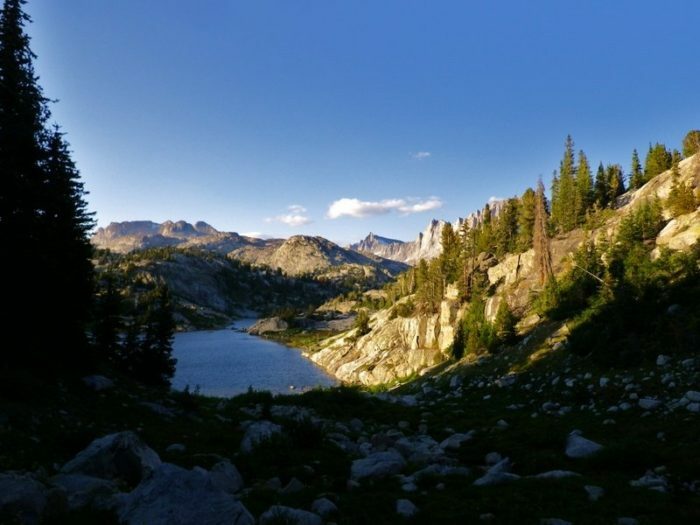 This article is the first half of a two-part story about the Continental Divide Trail Coalition and their efforts to protect and finish building the CDT. 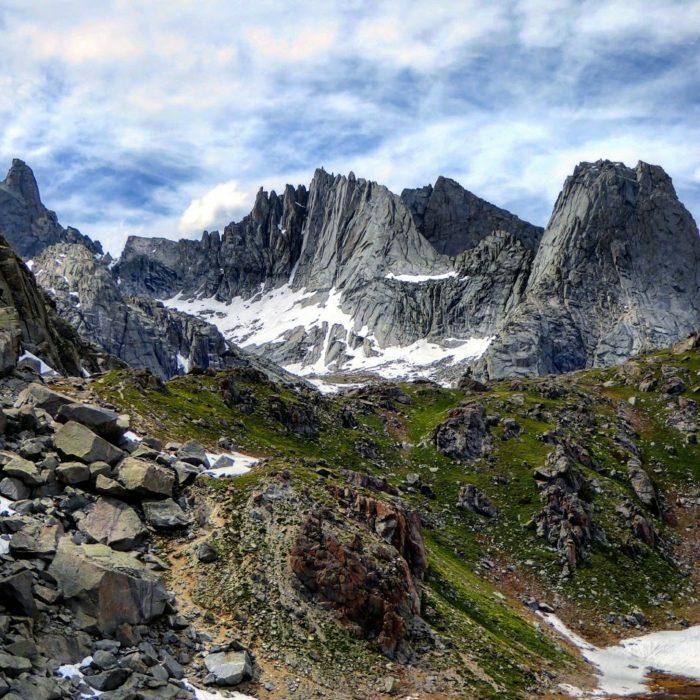 Although there are many beautiful sections of the Continental Divide Trail, the Wind River Range in Wyoming has long stood out to Guthrie Alexander, former Conservation Program Manager with the Continental Divide Trail Coalition, as a particularly special stretch along the 3,080 mile trail. “It’s kind of an obvious one and one I think a lot of backpackers would choose,” said Alexander. As you come out of Colorado and walk into Wyoming, you’re leaving behind a lot of homogeneous mountain ranges and entering into a basin. With long stretches of relatively flat desert terrain leading up to the Winds, the sudden appearance of this spectacular, glacially-carved granite paradise can be “a surprising experience” for those who don’t expect it, said Alexander. 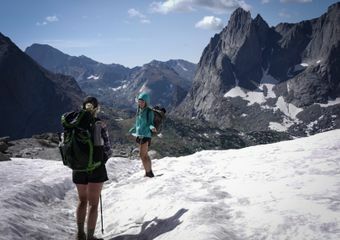 With views like these, it’s no wonder that increasing numbers of hikers are attempting end-to-end hikes of the CDT, which runs from the Mexican border in New Mexico to the Canadian border in Montana. 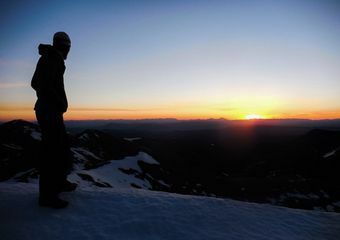 In recent years, approximately 350 people a season attempted a thru hike of the CDT, according to Alexander. While there isn’t a formal permitting system, the CDTC tracks these numbers through their shuttle service to the southern terminus, social media posts, and completion certificates sent out to those who finished the trail. 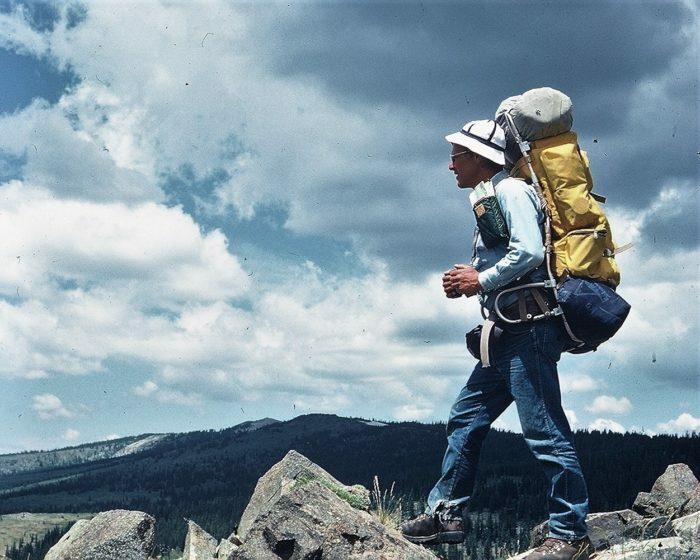 Compared to the Pacific Crest Trail or Appalachian Trail, user numbers have remained relatively low since the designation of the trail in 1978. Alexander believes this is largely because of misconceptions of the experience along the trail. 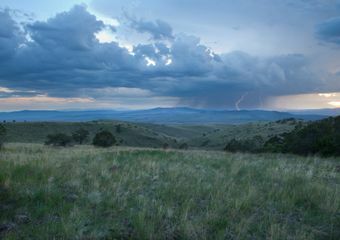 Many people believe the CDT is largely road walks and less of a wilderness experience than other long distance trails. 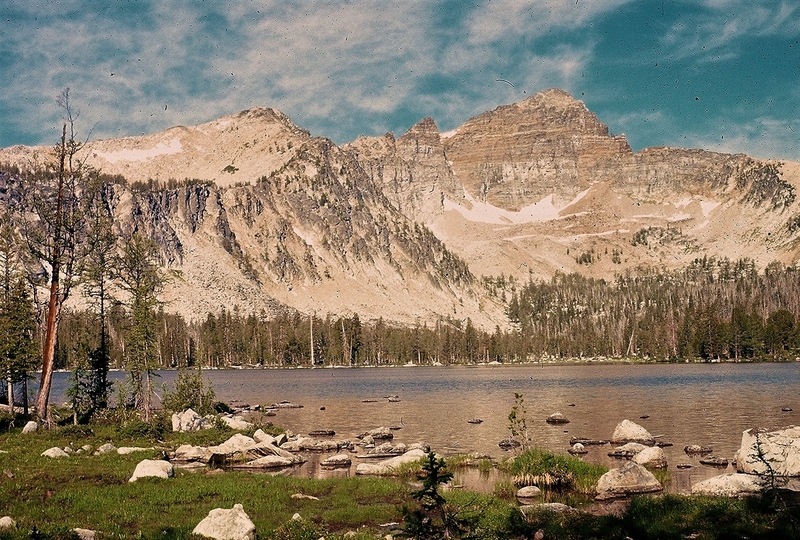 While it’s true that the CDT does have roadwalks, approximately 20% of the trail is along motorized tracks or highways, the trail still offers a wilderness experience unique to national scenic trails. 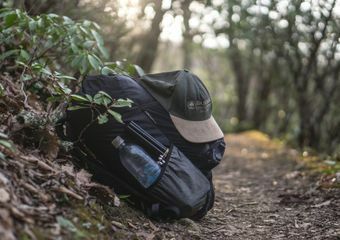 Due to the lower numbers of annual backpackers, the CDT often feels more remote and wild than other trails “even if it doesn’t carry the (perception),” said Alexander. For those looking for more isolation, the CDT provides a secluded experience along some of the most incredible terrain the West has to offer. Over the course of its existence, the CDT has paved a less traditional path than its counterparts to the West and East. 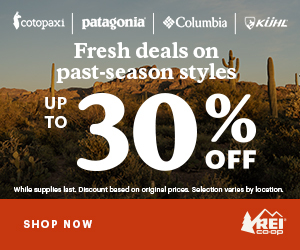 Many long distance trails begin with an organization, like the Pacific Crest Trail Association or Appalachian Trail Conservancy, who work towards the creation of a new trail that will become designated as a National Scenic Trail. The CDT worked backwards, becoming a designated trail first in 1978 before any work had been done to create a path or managing organization. After the designation of the CDT, there was no funding given for the creation of a trail system. Federal agencies worked to carve out routes along pre-existing trails, often causing long gaps between sections of trail and leading to the existing road walks. 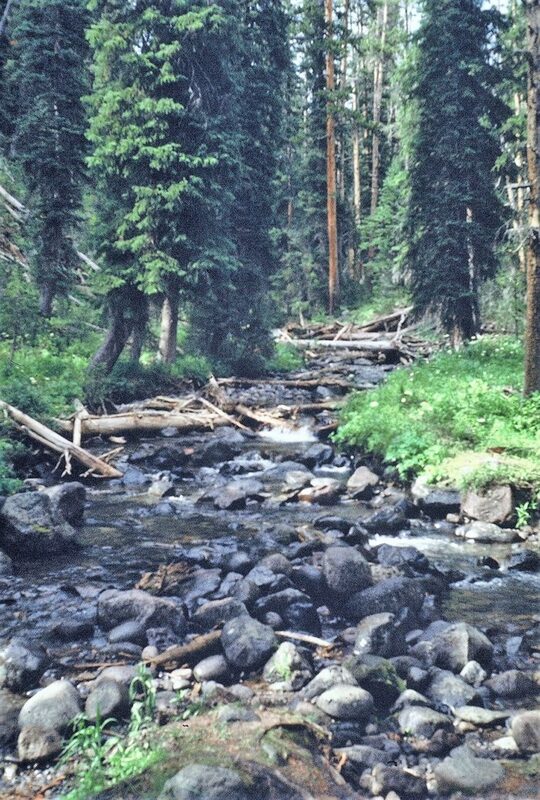 In 1981, more progress was made with the proposal of a Management Plan that could give depth to the concept of a Continental Divide Trail, but it took four more years for the plan to be approved. At this point, there was still no formal organization to raise awareness, and work towards the construction, of the trail. In 1995, the CDT finally gained that voice with the creation of the Continental Divide Trail Alliance. The Alliance was formed in an effort to help manage and encourage the creation of the CDT through raised awareness and increased partnerships on a local and federal level. With this second-wind of energy, the CDTA was able to create a Strategic Management Plan in 1998 that detailed the necessary work and budget to complete the trail, and they set a goal to have the entire trail completed around 2008. The CDTA worked hard for 15 years towards the creation and management of the CDT but, in January of 2012, they had to disband due to a lack of private funding. The end of the CDTA left a gap in management, protection, volunteer coordination, and the physical construction of the trail. Volunteers filled in where they could, continuing to work within various regional groups towards the completion of the trail. 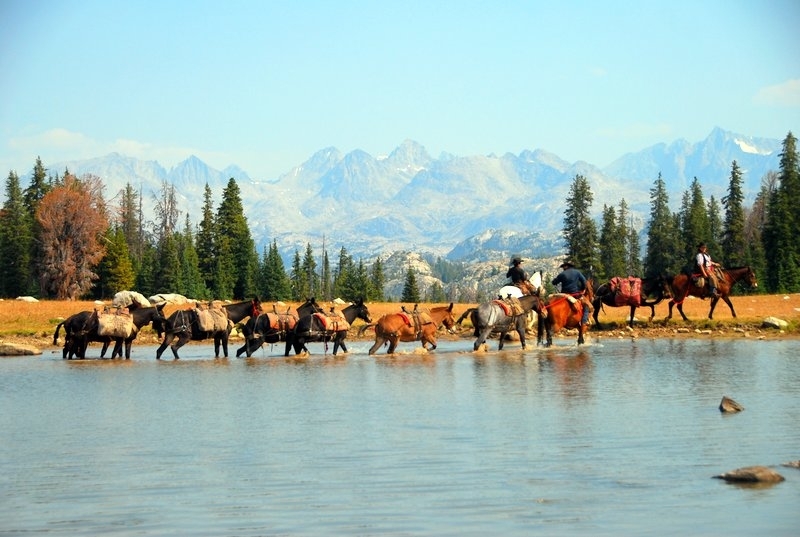 In 2013, massive efforts from the CDT community led to the creation of the Continental Divide Trail Coalition (CDTC), the current managing organization of the CDT. With such a unique history coloring the past, the CDTC has faced some adversity when it comes to accomplishing their goals as an organization. While progress may seem slow at times, the organization has continued to work hard over the last five years to build a strong foundation that could support the growth of the CDT. It’s this foundation that they hope will eventually allow them to witness their visions come to fruition; the entire protection, and thus completion, of this National Scenic Trail. Stay tuned for the Part II, where we’ll discuss the visions of the CDTC, the challenges associated with their goals, and how the hiker community can get involved. The Featured Photo comes from the Continential Divide Trail Coalition’s Jim Wolf Archives.